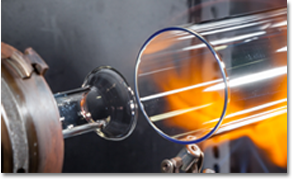 Farlow's Scientific Glassware creates high quality glass parts for industrial applications including medical, aquaculture, environmental testing and more. 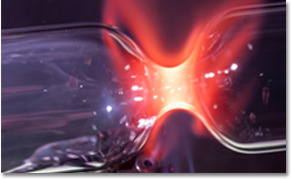 We employ multiple techniques to create custom glassware and anatomical models with the most intricate designs and tight tolerances. From prototype to full production runs with guaranteed shipping, we are ready to work with you. Farlow’s Scientific Glassware creates high-quality glass parts for industrial applications including medical, aquaculture, environmental testing and more. 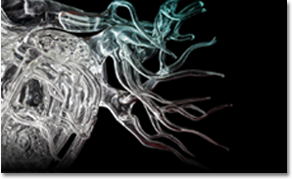 We employ multiple techniques to create custom glassware and anatomical models with the most intricate designs and tight tolerances. From prototype to full production runs with guaranteed shipping, we are ready to work with you. Expanding and upgrading our equipment and technical expertise. Working with our customers to create their unique vision.